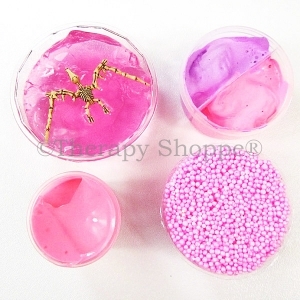 This awesome putty kit features 4 containers of some of our customers' favorite tactile sensory putty, all in various shades of pink! 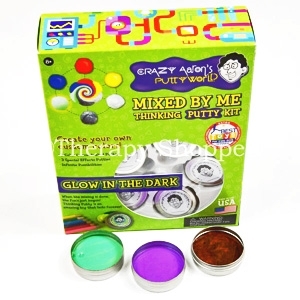 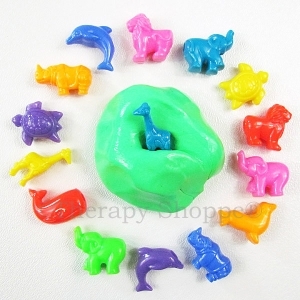 Includes one small container of: Noise Putty, Play Foam, Dino Putty, and Bouncing Putty. 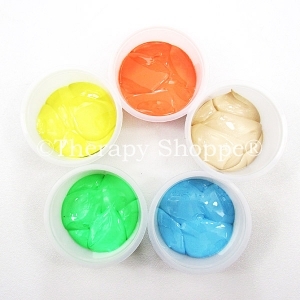 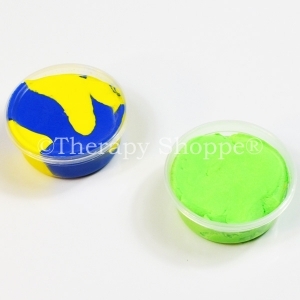 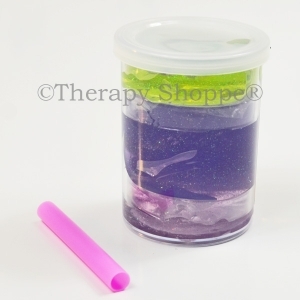 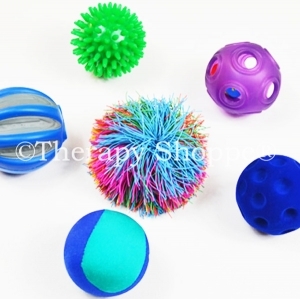 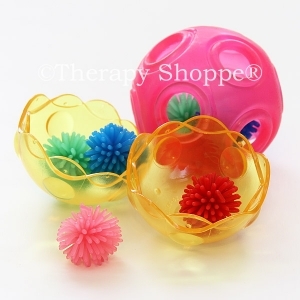 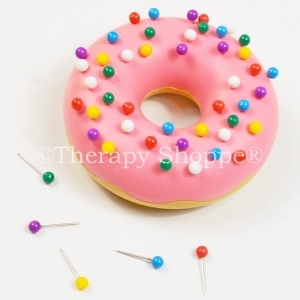 A sweet kit for sensory seekers or children who have tactile defensiveness at a great price!